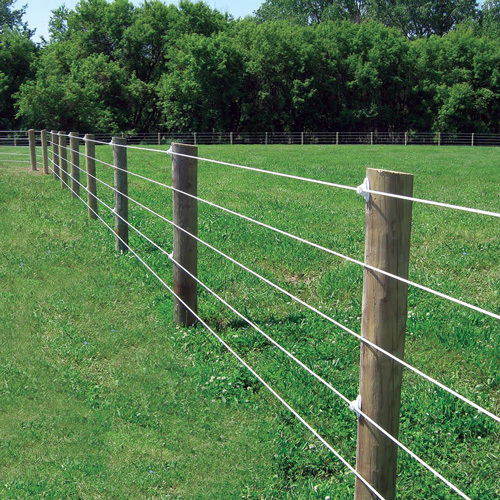 RAMM's Shockline Flex Fence® electric coated wire horse fencing system was designed with horses in mind and is a class-3 12.5-gauge steel wire covered in a polyethylene coating, with 3 conductive carbon strips. 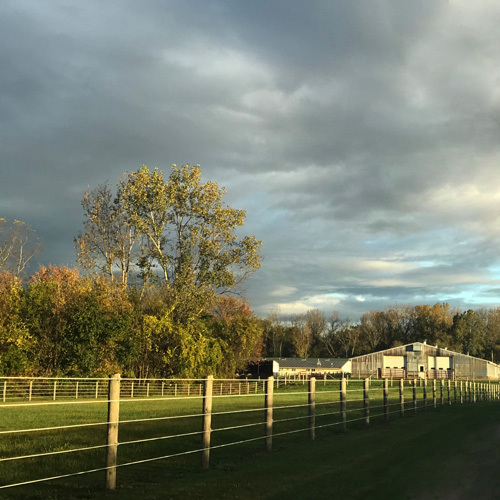 With the polymer coating around the wire, visibility is increased so it's easier for horses to see this fence and avoid contact with it. 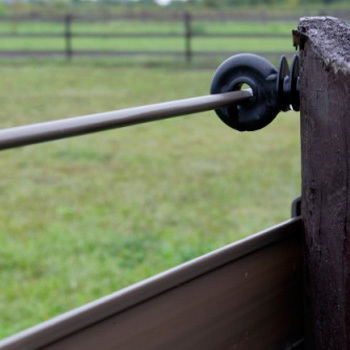 Shockline is a much safer alternative, with a protective thick polymer coating allowing the rail to ‘roll’ on impact. 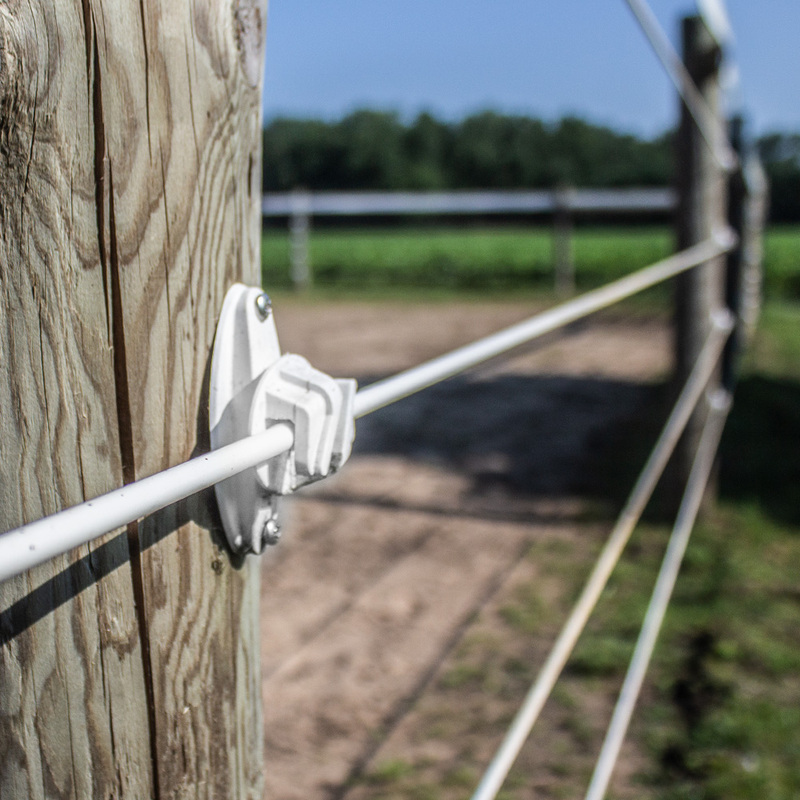 This electric fence has 1,400 pounds of break strength per rail and is the strongest electric fence RAMM carries. It is available in white, black and brown and comes with a 20-year Limited Warranty. 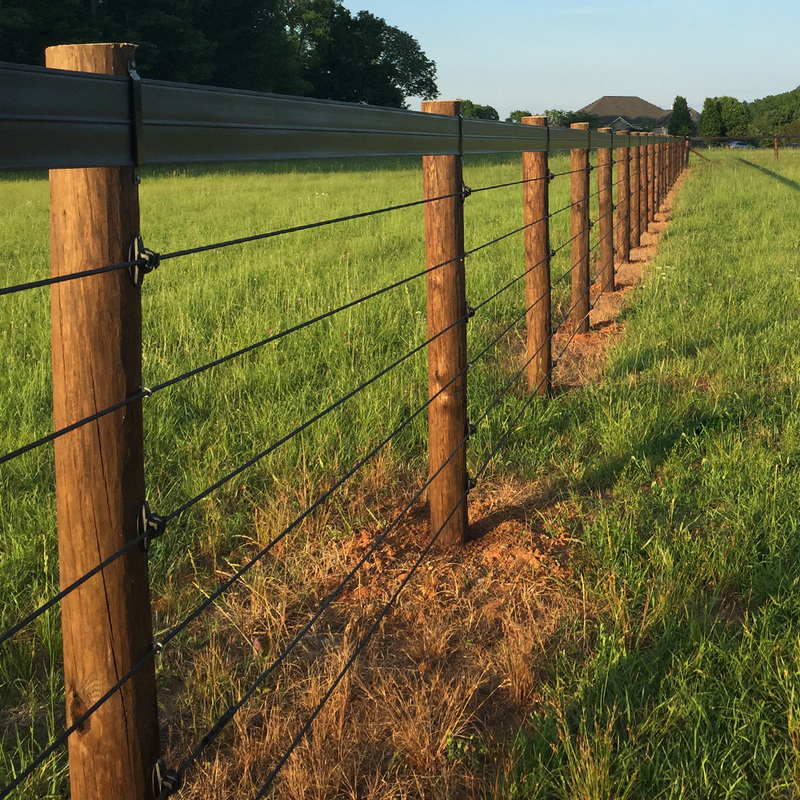 In addition to offering the added protection of a polymer coating combined with electric, Shockline Flex Fence® electric coated wire also has a very clean, neat look to beautify your farm. 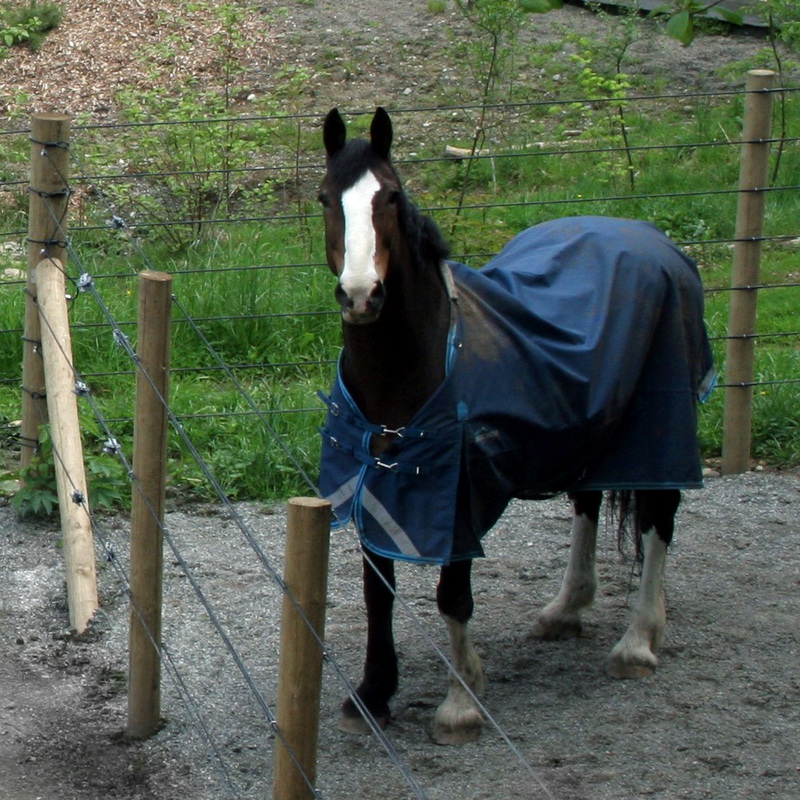 This fence system can be used alone in several rails, or in combination with other systems. 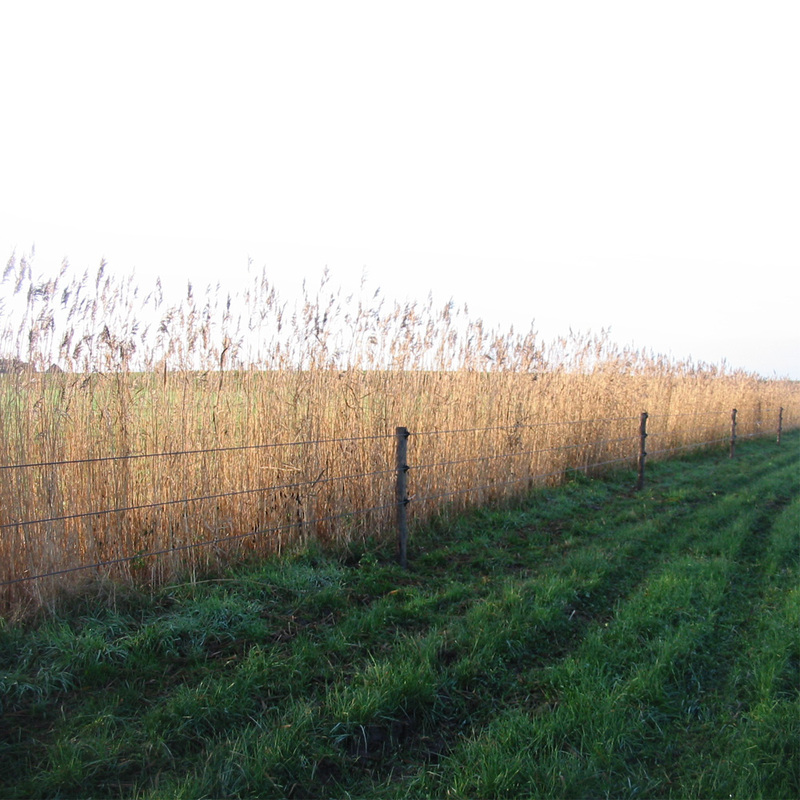 Multiple rails provide a strong, attractive barrier. 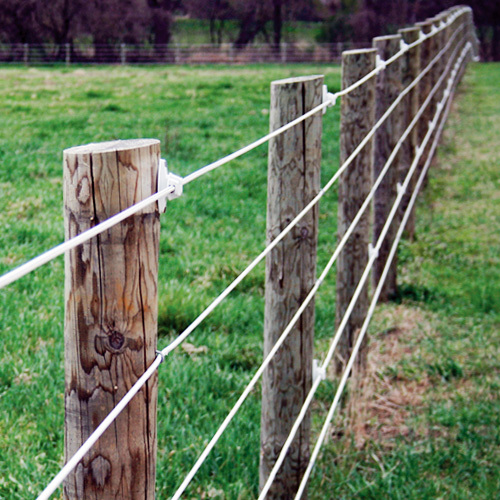 Many customers choose 4 or more rails for their fencing system. 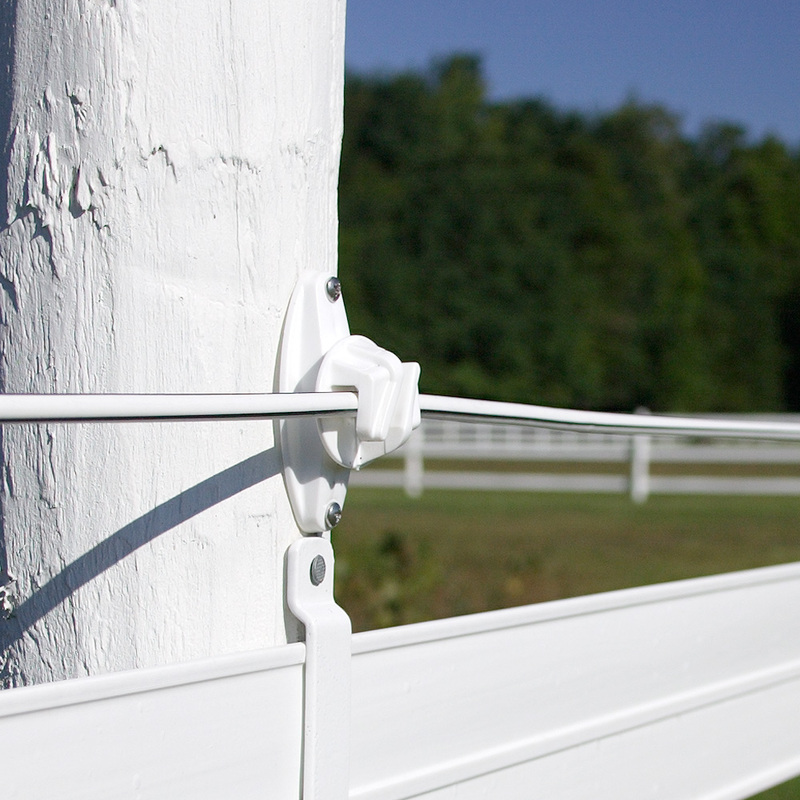 Those who don’t need to electrify all of the rails can combine Shockline with Flex Fence® to achieve a consistent look. 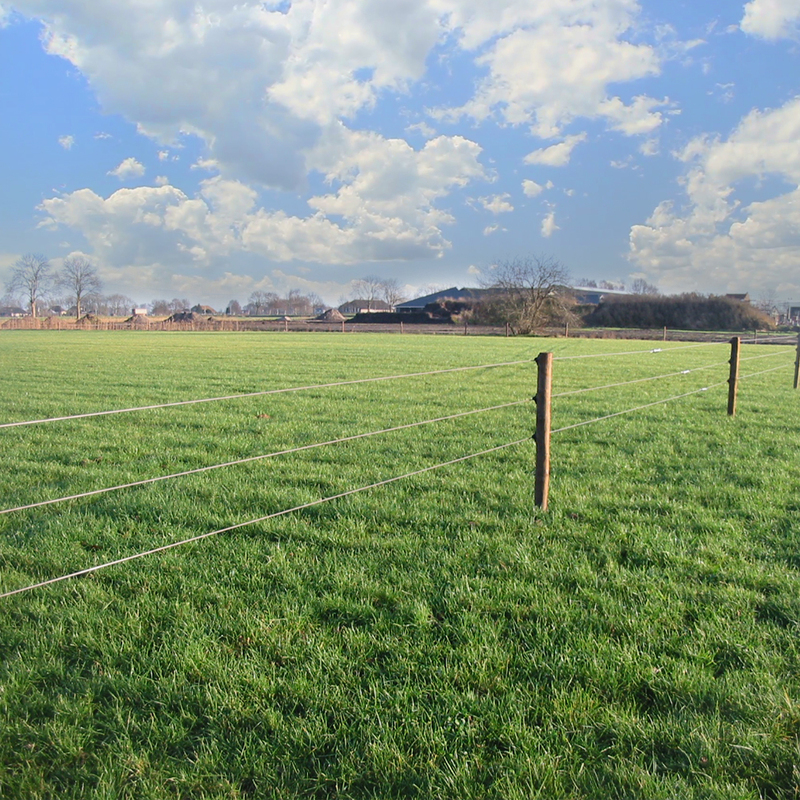 A top rail of this coated electric horse fencing system can help if you have trouble with horses playing or leaning over shared or common fence lines. 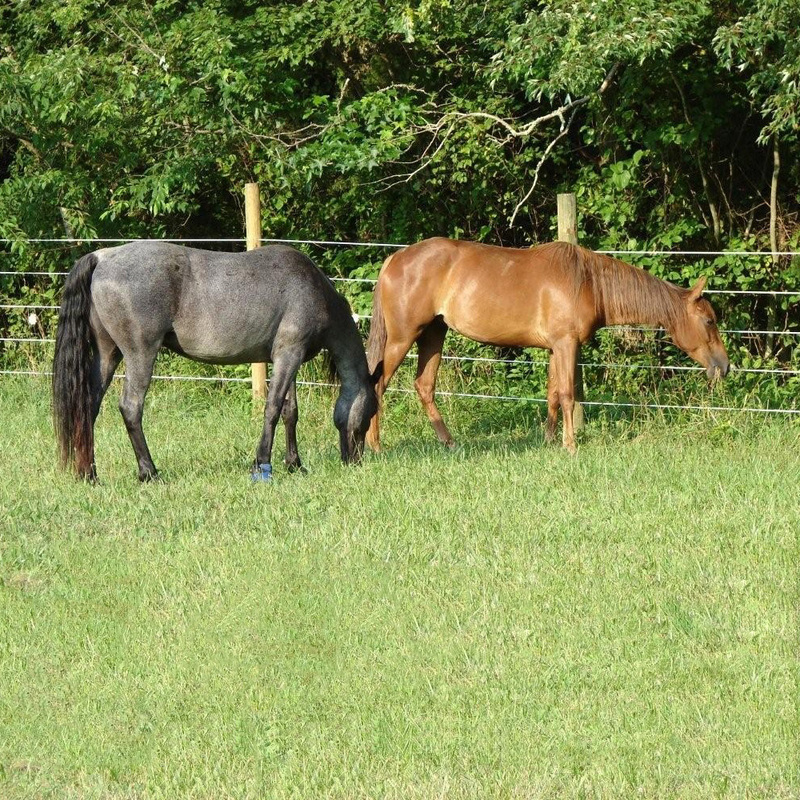 Your horses will respect their fence lines as well as reduce maintenance on your current fencing system. 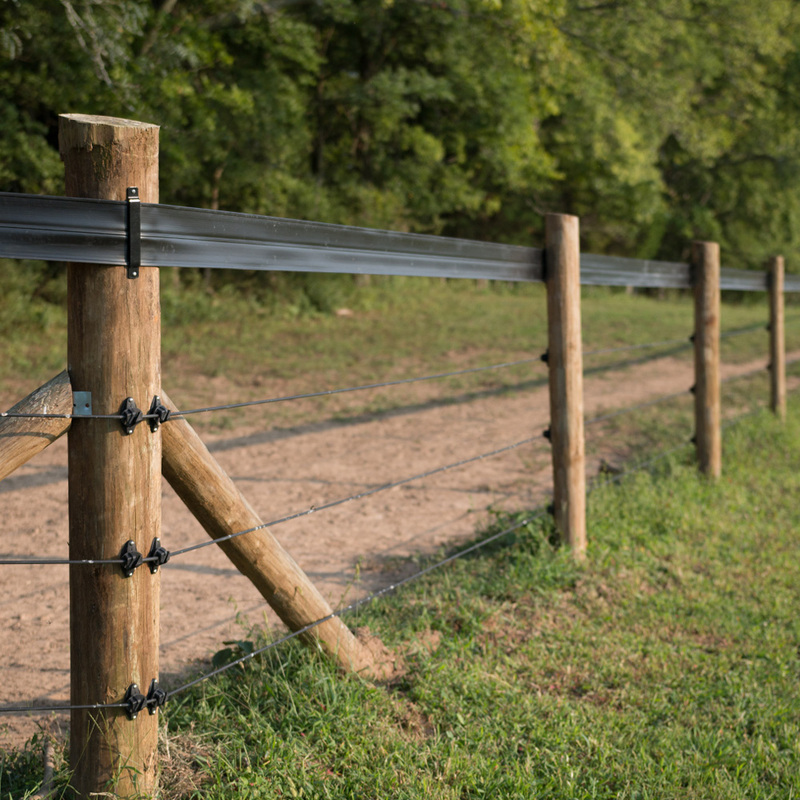 Additionally, a rail of the coated electric can be added between rails to help stop horses from reaching through, or at the bottom of your horse fence to help keep horses from reaching under. - Very happy with this product. 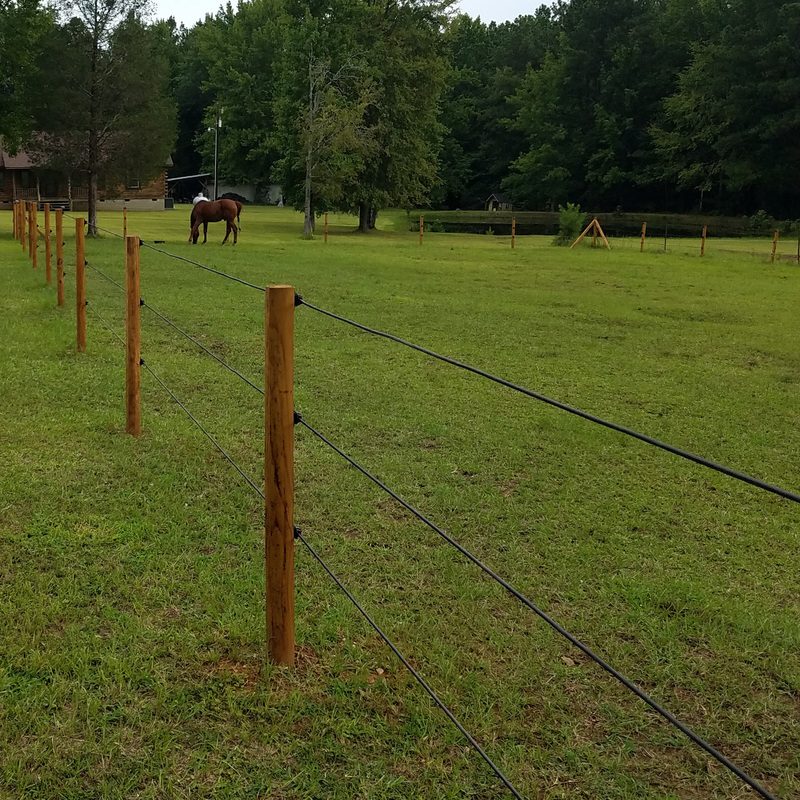 After years of injuries and blanket repairs caused by old cow barbed wire fencing, I made it a priority to convert our farm to safe horse fence. 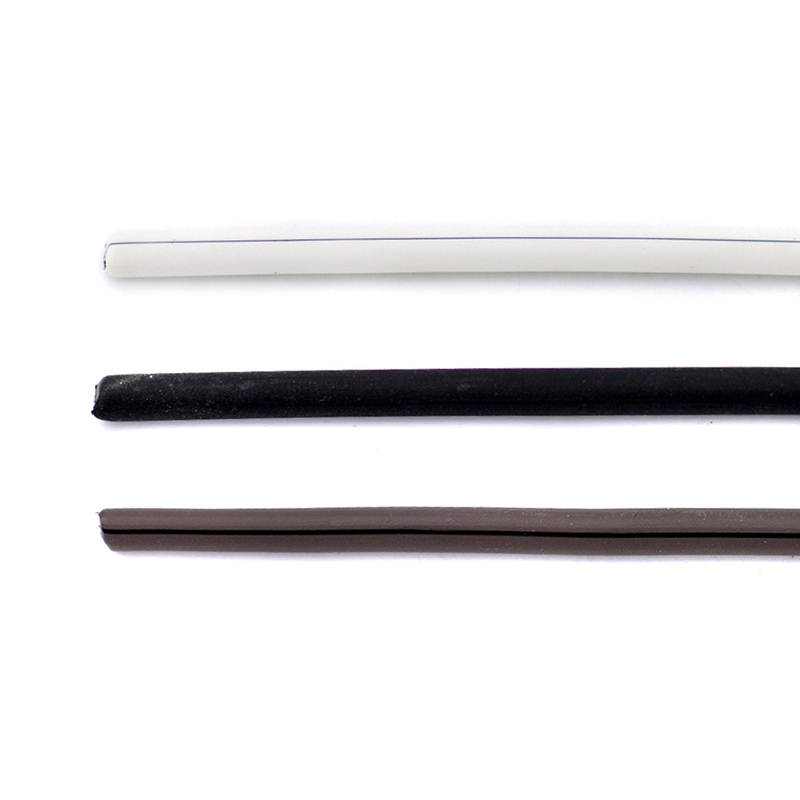 We have done top 2 strands with shockline and bottom 2 are raceline. 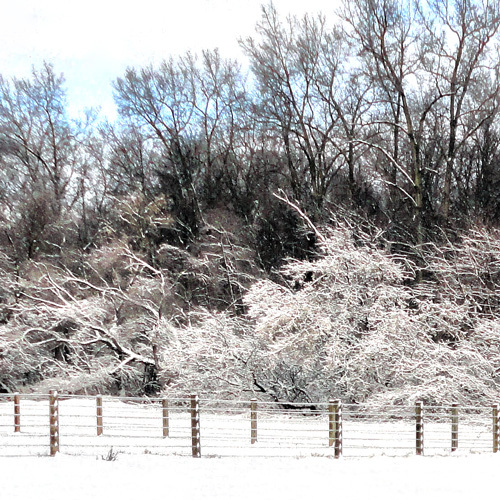 We have had trees fall on the fence and the pop right back like they are supposed to. 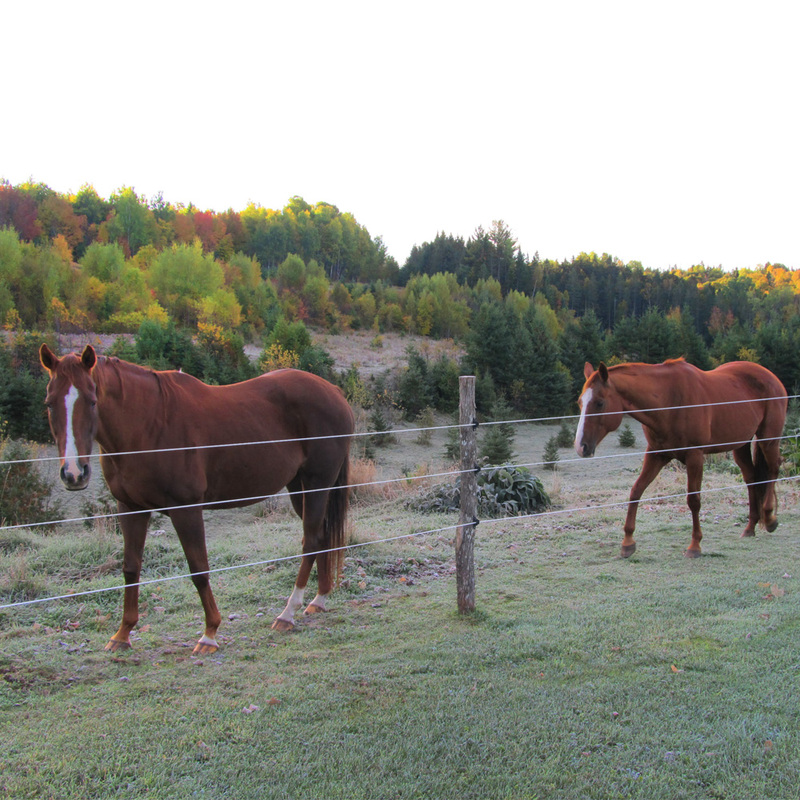 The peace of mind knowing my horses are safe is priceless. 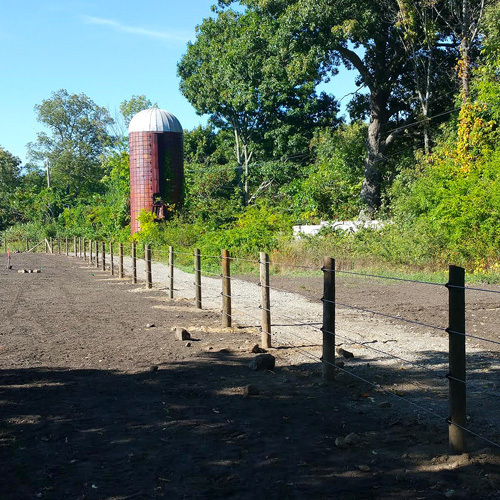 The fence has been easy to install once we figured it out and I will be happy once the entire farm is converted. 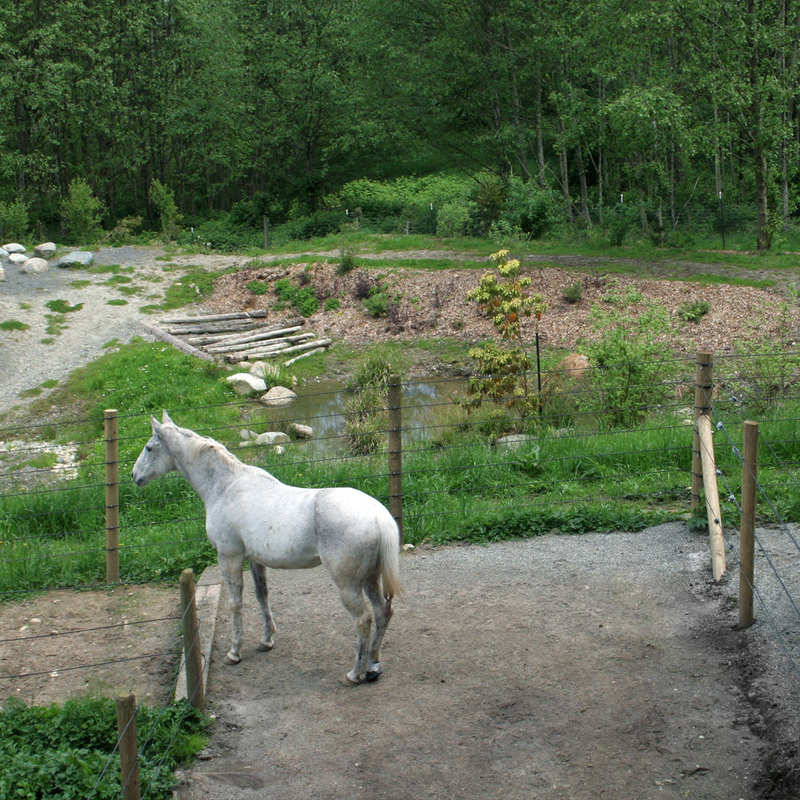 Nice zap to the electric as a reminder, and love how the wire is thick enough for horses and people to see yet attractive. 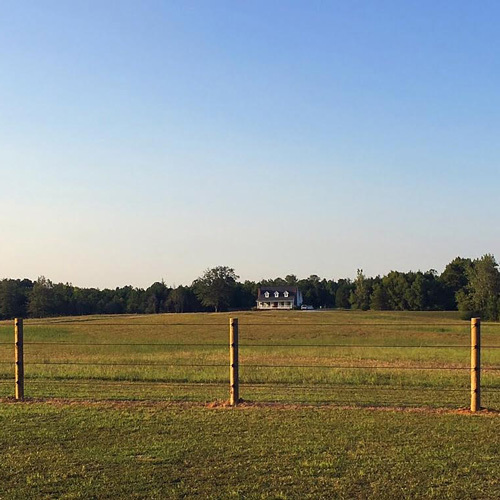 I do feel the fence is pricey but if done a little at a time very attainable. I feel it will last for years to come. 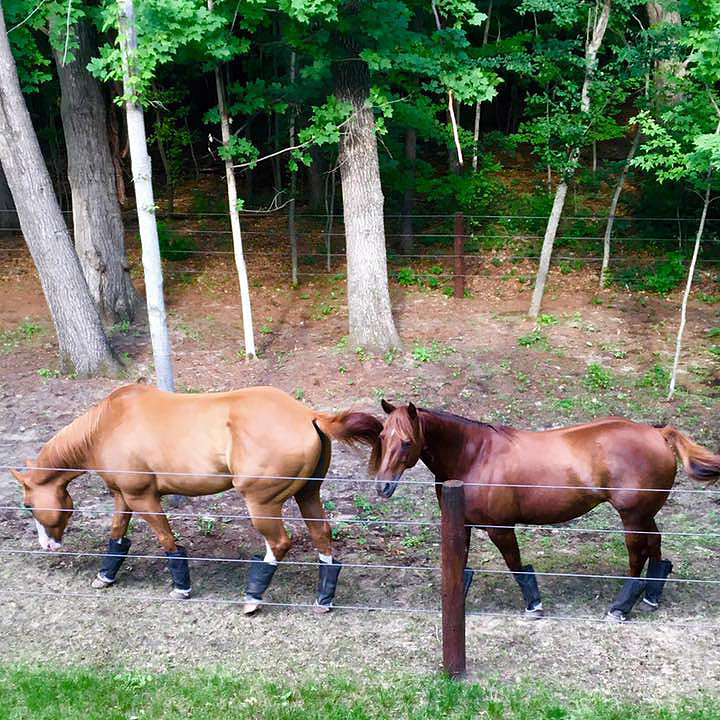 - "I absolutely Love the Shockline Flex Fence! 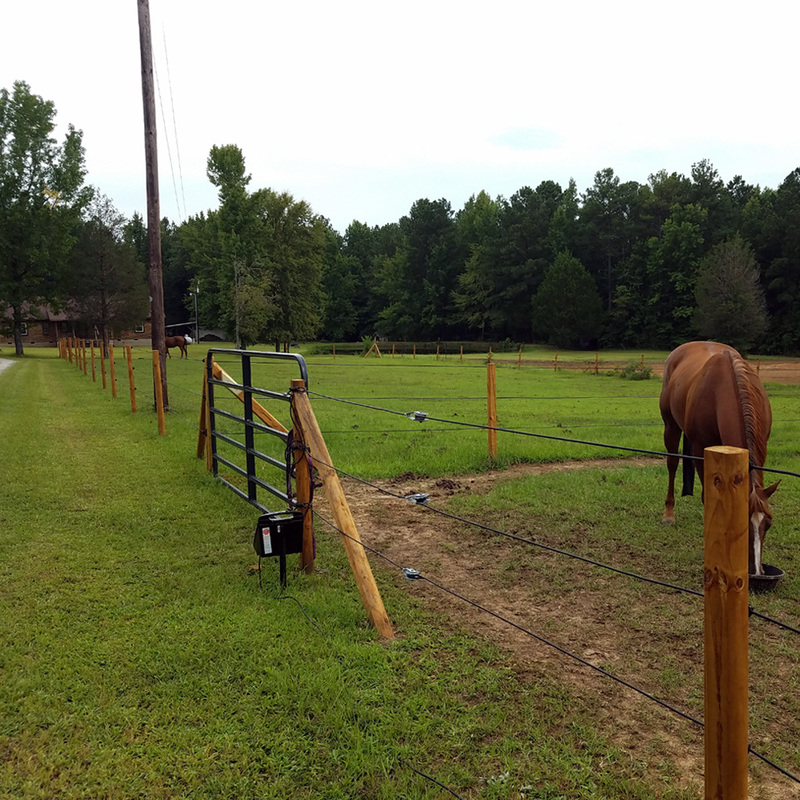 I was so amazed at how easy this fence was to install for the DIY Woman. 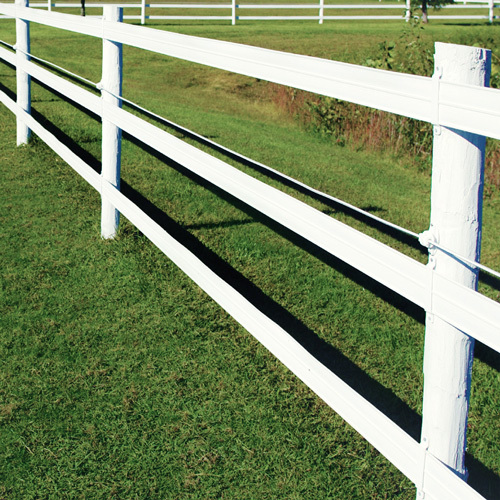 Everything about this fence was so easy! The end loops are a brilliant design! 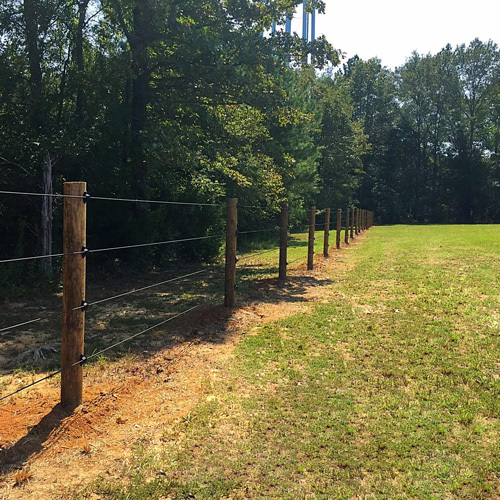 I installed 5 lines, almost 30 feet per line in just an afternoon. I am so impressed and will definitely be buying more. 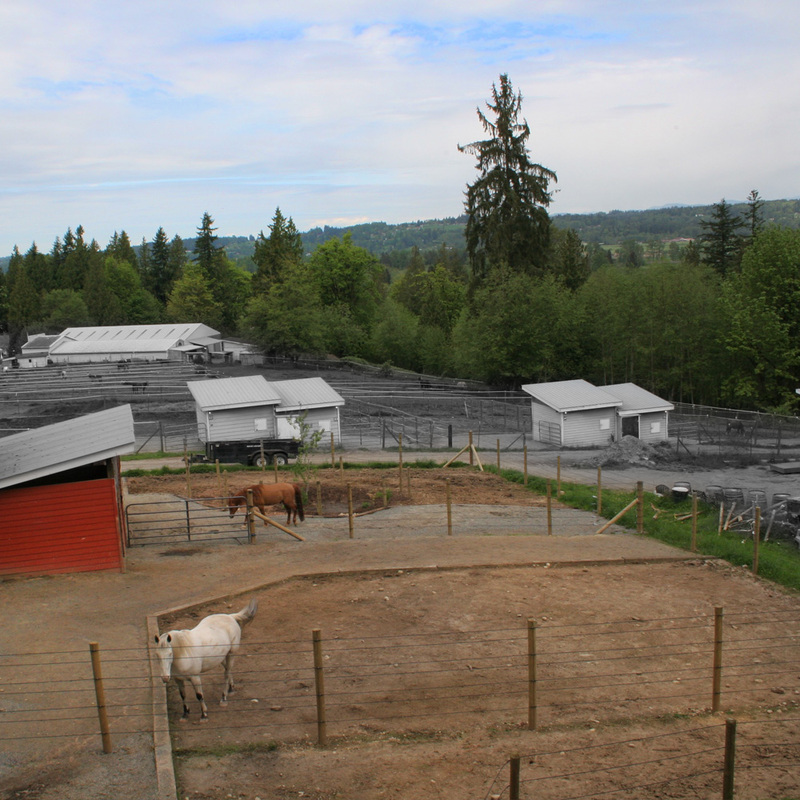 Highly recommend all Ramm products to the prospective buyer!" Shipping: This product CANNOT SHIP USPS. This item ships UPS or freight (via semi-truck delivery). Please contact one of our expert account managers for a shipping quote.